200 1 - 2005. 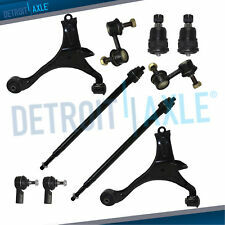 2x Front Sway / Stabilizer Bar Link Kit - K90454 K90455. 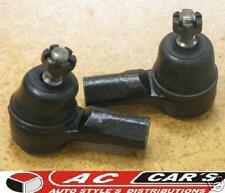 2x Front Lower Ball Joint - K90332. Sedan & Coupe. Specific Detail. 1992-1995 Honda Civic. 1993-1997 Honda Civic Del Sol. 2 x Front Inner Tie Rod End-Part # EV299. 2 x Front Lower Ball Joint-Part # K9802. 1 x Front Right Outer Tie Rod End-Part # ES3331. 1 x Front Left Outer Tie Rod End -Part # ES3332R. 2 Front Inner Tie Rod 2 Rack and Pinion Bellow Boot. 2 Rack and Pinion Bellow Boot. 2 Front Inner Tie Rod Ends. READ the notes on the compatibility chart. SPECIFIC DETAILS. 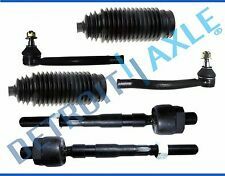 1996-2000 Honda Civic Tie Rod End Set & Steering Boot Kit. 6 Pcs New Tie Rod Ends Set. 1 Front Outer Tie Rod End - Passenger Side. 1 Front Outer Tie Rod End - Driver Side. 2 Front Inner Tie Rod End. 2 Rack and Pinion Bellow Boot. 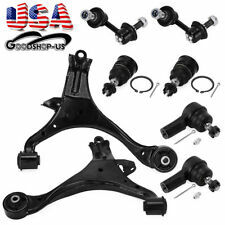 10 Pcs Kit Tie Rod End Ball Joints Sway Bar Boot. 2 Front Sway Bar End Links. 1 Front Outer Tie Rod End - Passenger Side. 1 Front Outer Tie Rod End - Driver Side. 2 Front Inner Tie Rod Ends. Civic del Sol. Trending at $158.26eBay determines this price through a machine learned model of the product's sale prices within the last 90 days. 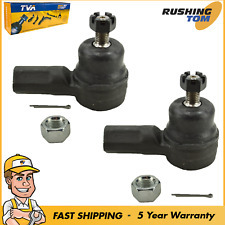 (1) Front Left Sway Bar Link - K90454. 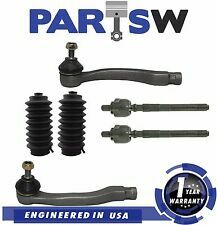 (1) Front Right Sway Bar Link - K90455. (2) Front Lower Ball Joints - K90493. We send to all United States. 2 x Front Inner Tie Rod Ends. 2 x Front Outer Tie Rod Ends. 2 x Front Lower Ball Joints. - Do not have missing parts, hardware or instructions. - Have not been used, installed or disassembled. Wrong Part. 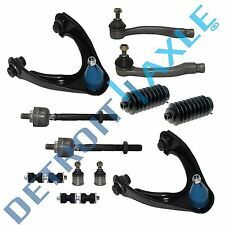 01-05 Honda Civic Acura EL 6PCS Lower Ball Joints Outer Tie Rod End & Sway Links. 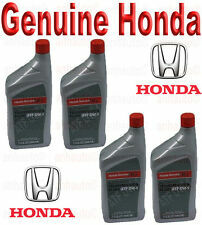 01-05 Honda Civic Acura EL With 1.7L Engine Only. 2 x Front Sway Bar Links. 2 x Front Outer Tie Rod Ends. 2 x Front Lower Ball Join ts. 2 Front Lower Ball Joints. 2 Front Inner Tie Rod Ends. 1 Front Outer Tie Rod End - Passenger Side. 1 Front Outer Tie Rod End - Driver Side. 8 Pcs Suspension Kit. READ the notes on the compatibility chart.